WELCOME TO THE EDEN PRAIRIE AM ROTARY CLUB! 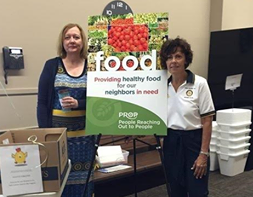 The Eden Prairie AM Rotary Club is an organization of men and women committed to providing volunteer service to the local community and around the world. Want to make a positive impact? Join us! Learn more by attending one of our weekly Tuesday 7:30 a.m. meetings at the Bearpath Clubhouse or by contacting our Club Membership Co-Chair Holly Link and Suzanne Kutina at 612-743-8265. You can also Click Here to learn more about joining our club. What's Happening in our Club? 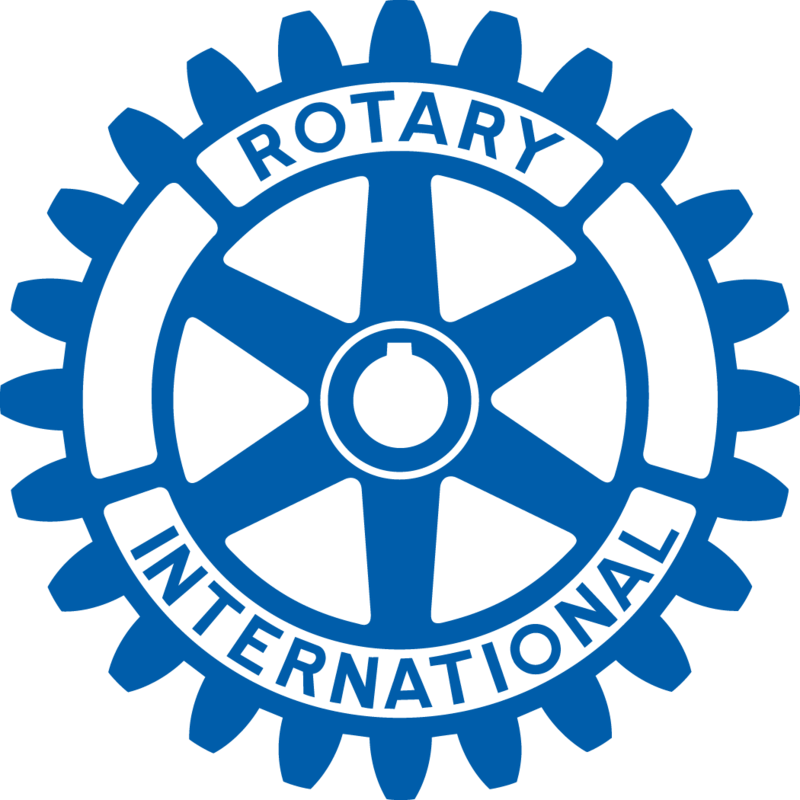 During weeks meeting, our esteemed Roy Terwilliger, Dave Anderson, and Pastor Rod Anderson will take us for a trip down memory lane, and enlighten us on the proud beginnings and growth of our Rotary group. They will also weave in the history of Eden Prairie and it's milestones. 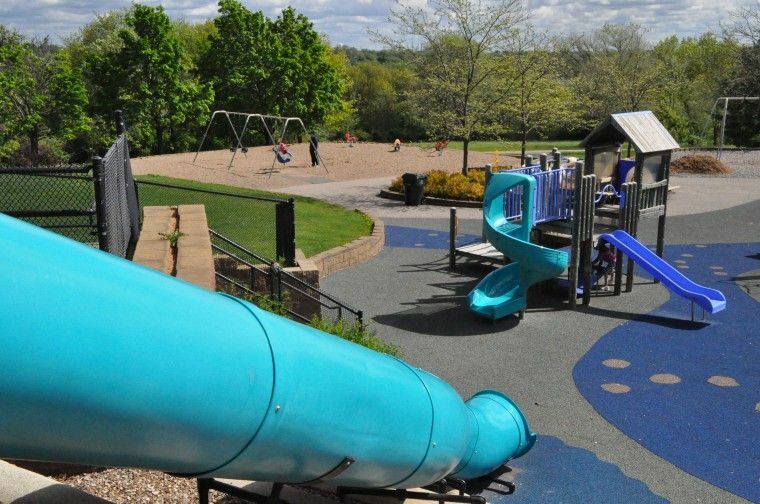 As every Eden Prairie resident knows, our parks are a large part of what makes this city so great. We want to keep it that way, so come join us on April 27 and help clean up an Eden Prairie Park! To do your part for Earth Day, meet at 8 am at the West end parking lot at the Flying Cloud Fields and bring your gloves. For all those interested, please sign up at one of our next meetings or email Craig LaCount. We hope to see everyone there! At the Above and Beyond Awards Dinner we recognize seniors who go "above and beyond" during their high school experience.... through overcoming adversity; being inspirational to others; displaying a great attitude toward life, school and others; improving their GPA, etc. Come and hear the students' stories to honor them in front of their family members, their nominators, the School Board, top district administrators, and many Rotarians and community members. Click here to register for the dinner or donate. Reception and dinner start at 6:00 followed by program at 6:30 p.m. Meal cost will be $25 for an Italian buffet dinner catered by Buca. Registration deadline is April 15. Community members who would like to attend can register directly as a "Guest"and charge the fee or send a check. Please indicate in the comments section the name(s) of any particular student(s) you are coming to support. For questions please call John Estall 952-937-0140. This year the Rotary Club will be awarding college textbook scholarships to honorees. We invite high school staff, community members and Rotarians to make a donation toward those textbook scholarships in whatever amount they choose. Donations will be used to honor all scholarship recipients. To make a donation, please click the button below. DONATE TO TEXTBOOK SCHOLARSHIPS: Click on Pay Pal DONATE button below. Keynote Speaker Jerome Mayne: "Fraud and Consequences"
Jerome Mayne Jerome Mayne is one of the premier speakers on fraud, ethics, and business in corporate America. After being charged with mail fraud, wire fraud and money laundering stemming from his actions years earlier while working at his first job in finance, he received a 21-month prison sentence and his life was changed forever. Today, Mayne is now helping people make the right decisions in these ethically challenging times to stay out of prison. The personal diary of his life in the business world and behind bars is documented in his autobiography, Diary of a White Collar Criminal. He has devoted his career to helping business professionals stay out of prison by addressing the consequences of fraud and the importance of ethics. 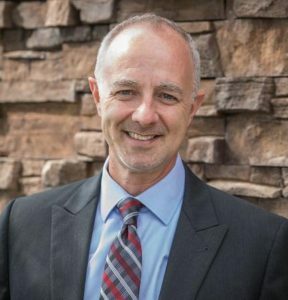 Mayne has received top rankings for his keynotes from Fortune 500 Companies including Wells Fargo and Met Life to professional associations such as the Canadian Association of Accredited Mortgage Professionals and the California Society of CPA's. This special event will be held on Thursday, April 18th, 2019, from 11:30 am-1:30 pm at the Edina Country Club. 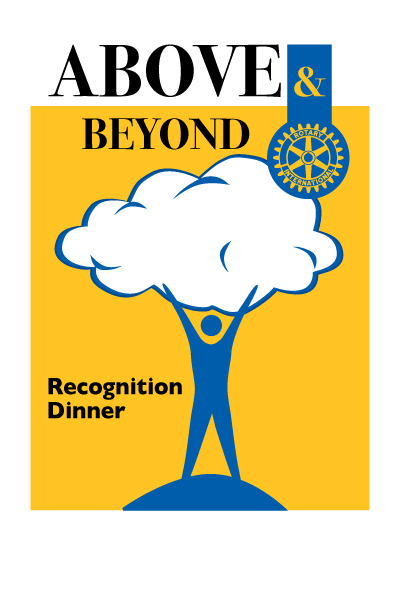 All Area 3 Rotarians and guests are invited. Our special guests will be high school students from our public high schools in Bloomington, Eden Prairie, Edina, and Richfield. 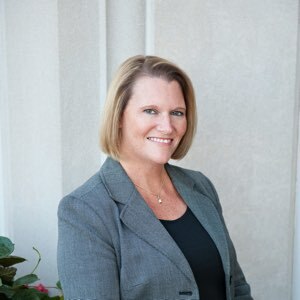 As VP of Development, Kathy is responsible for oversight for individual donors and volunteers, special events, grants, in-kind donations and marketing opportunities. Her personal connection to the mission of Angel is that her mother died of multiple myeloma and her oldest daughter was diagnosed with invasive melanoma at age 22. Her daughter is doing well but Kathy knows firsthand how quickly a family sees the financial impact. The Angel Foundation was founded in 2001 with funds from Minnesota Oncology Hematology, P.A. Angel Foundation provides assistance to families under two programs (Emergency Financial Assistance and Facing Cancer Together). Emergency Financial Assistance assists families dealing with financial stress of cancer with non-medical expenses like housing payments, food, utilities or fuel. Facing Cancer Together provides parents and caregivers the tools they need to parent through cancer including education, social gatherings, self-care and relaxation, Camp Angel, Teen Outreach and one-on-one phone conversations. Angel has reached 19,000 families with $9 million dollars in assistance. For more information visit www.mnangel.org. Rudy Boschwitz was born in Berlin, Germany. His father moved the family from Germany after Hitler came to power. Settling in New Rochelle, New York, young Rudy attended Johns Hopkins University and then received a law degree from New York University, all by age 22. He joined his brother in a plywood manufacturing business, and started Plywood Minnesota in Fridley, Minnesota in 1963. Rudy Boschwitz was elected to the U.S. Senate in 1978 and served until 1991. He served both President George H.W. Bush and President George W. Bush, first as Emissary to Ethiopia in 1991 and then in 2005 as Ambassador to the U.N. Commission on Human Rights. Senator Boschwitz and his wife Ellen have 4 sons, two granddaughters and five grandsons, considering their family their greatest success. Senator Boschwitz’s presentation, entitled “Magnificent America,” traced the history of the world since WWII, noted the growth of Democracy, the rise of 4 billion people world-wide out of poverty into the middle class and the longest period of time in history that there have been no wars between major powers. After WWII ended, 12 countries in the world were democracies. According to ratings from Freedom House, there are now 88 “free” countries, or democracies. The significance of this development is that there has never been a war between two democracies. Democracies embrace free economic institutions, civil rights and human rights. The poverty rate, (formerly half of the world’s population lived in poverty) has been cut in half, now as 25%. Providing a forecast of the U.S. economy in 2019 and beyond, on March 26, was guest speaker Heidi Hukreide, founder and portfolio manager at Stonebridge Capital Advisors in St. Paul. When Stonebridge looks at the country’s GDP and other economic metrics, it doesn’t see a recession ahead for 2019 – any such event would likely be 2020 or beyond, said Heidi, and actually short-term recessions are often reported after the fact. The two largest components of GDP are consumer spending and government spending. Tax cuts have been a help to spur consumer spending; now it’s expected that the main driver of economic growth may be government spending as various agencies tackle such things as infrastructure improvements.